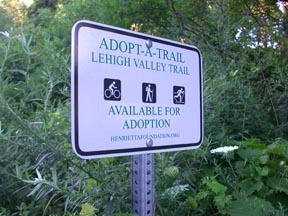 The Henrietta Foundation developed and maintains a recreational multi-use trail along the existing but unused bed of the Lehigh Valley Railroad’s north branch, which runs through the town of Henrietta, between Rush and Brighton. The trail is the result of the work of countless volunteers; many generous donations of land and rights of way; and federal, state, town and private grants. 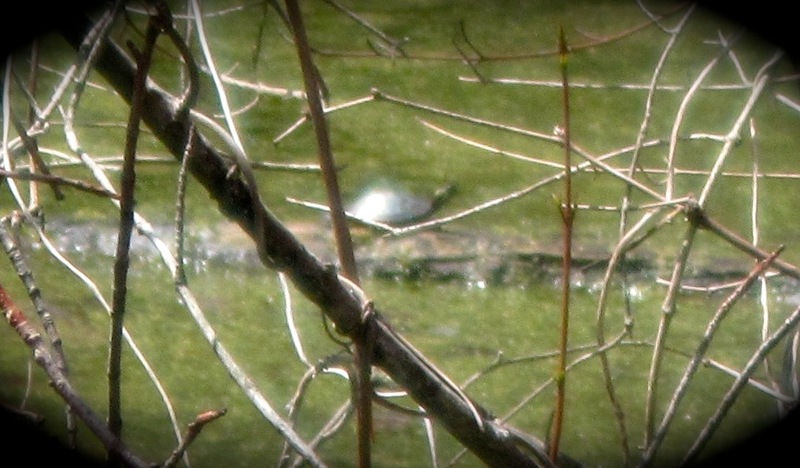 Now the trail is enjoyed by hikers, runners, skiers, bicyclists, birders, and families out for a relaxing and scenic stroll. The trail’s parking lot is at East Henrietta Road, just south of Ward Hill Road. Click here for trail maps and distances. The groomed trail is laid with stone dust and is safe from traffic. 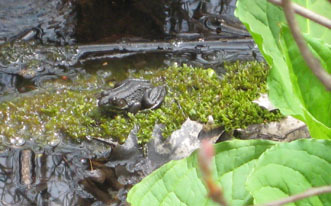 It offers countless opportunities to view and hear wildlife one might not encounter in our more populated neighborhoods. In addition, it provides a quiet spot for relaxation or exercise and takes you through the undeveloped center of Henrietta. This safe and well-maintained trail is one of Henrietta’s best-kept secrets, but we hope to make it a familiar destination and invite you to discover its serene beauty. 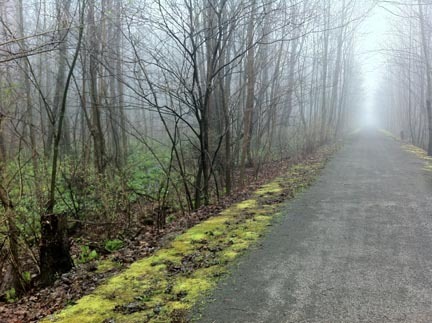 The Lehigh Valley Trail connects to other scenic trails throughout Western New York, including the Erie Canal Towpath in Brighton, the Lehigh Valley Railroad’s Black Diamond Trail in Mendon and Rush, and the Genesee Valley Greenway west of the Genesee River. In the near future, the trail will connect, uninterrupted, with trails that lead to Albany, Buffalo, and the Southern Tier. 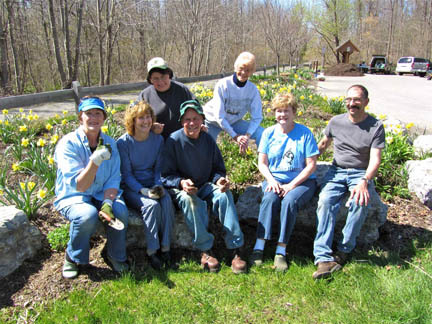 Members of the Henrietta Garden Club help maintain the public garden at the trailhead parking lot. 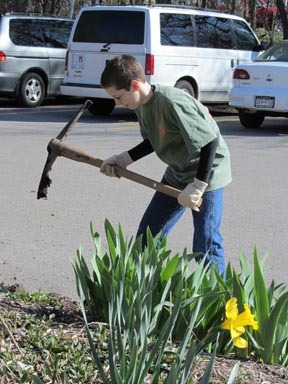 Terry Tree Service donates the mulch that keeps the garden looking beautiful. We are grateful for the willing volunteers who have offered to adopt sections of the trail, keeping it trimmed and neat for the public. We can’t do it without you!